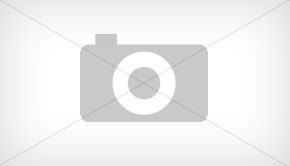 Canon has unveiled the successor to it’s 1000D entry level DSLR, the Canon T3 or Canon EOS 1100D. 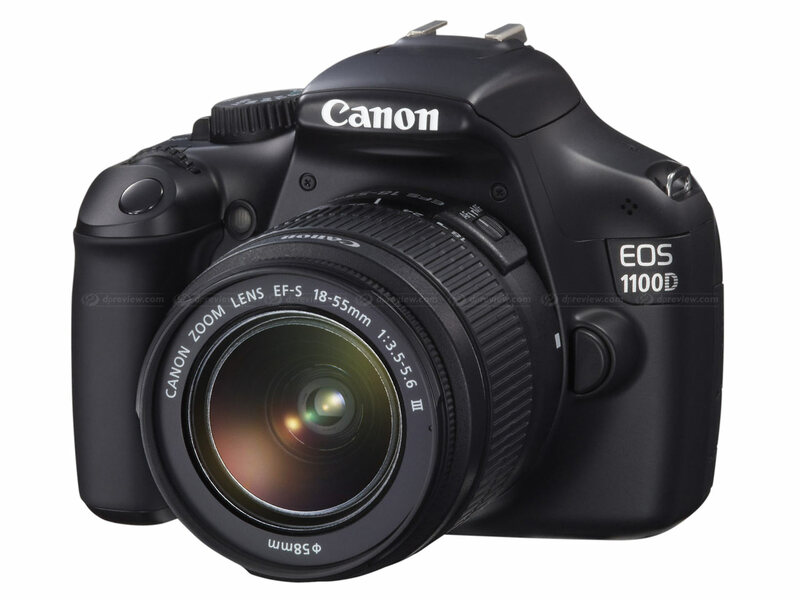 The EOS 1100D is equipped with a 12MP CMOS sensor and Digic 4 processor, allowing it to record 720p HD video. 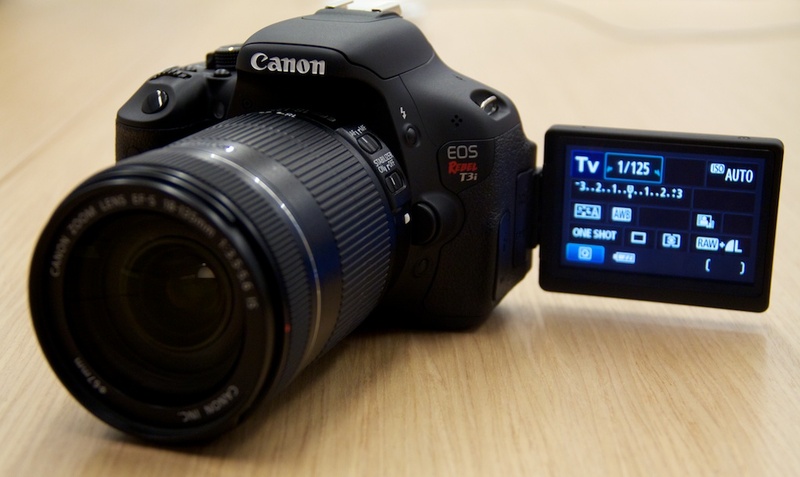 It features a 9-point AF sensor previously used in more expensive models and the iFCL color-sensitive metering sensor similar to it’s bigger brother, the EOS 7D. Aside from improvements on the camera, the EOS 1100D’s kit lens also receives an upgrade, with the new EF-S 18-55mm f/3.5-5.6 IS Il.